She taught French and German to children of all ages at Bullers Wood School near London for several years before moving to the United States, receiving glowing reviews of her teaching. In addition to her classroom teaching duties, she was also an administrator, named Assistant Head of the French Department, leading a team of staff teaching Modern Foreign Languages to primary aged children in other local schools nearby. She also spent a number of years living and teaching in Quebec City. Mrs. Bryson earned her Bachelor’s Degree in French, with a minor in German from the University of Lancaster and a Post-Graduate Degree in Teaching Modern Languages from Brunel University in London. She enjoys reading, nature walks and scoring baseball games and is quietly pursuing graduate study in theology and psychology. She and her husband David are the proud parents of Finn and Casey, who joined Carden School during this last school year. 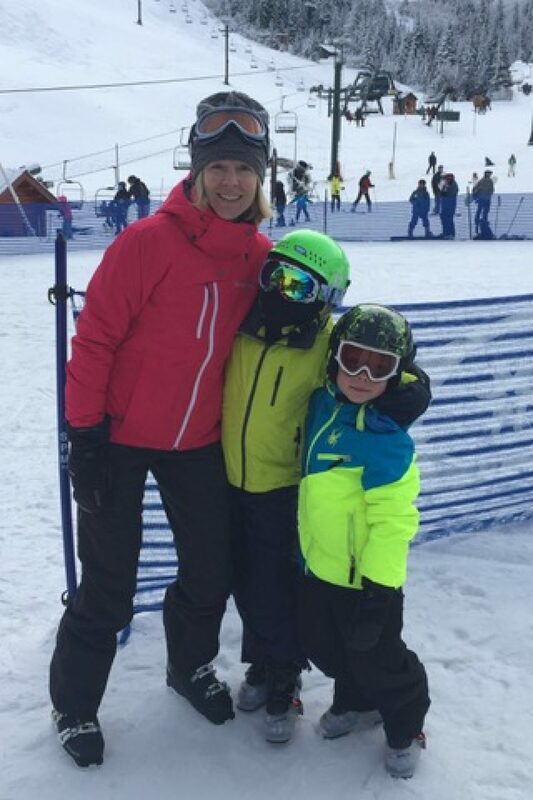 The Bryson family can be found mountain biking, skiing and roasting s’mores on the beach. 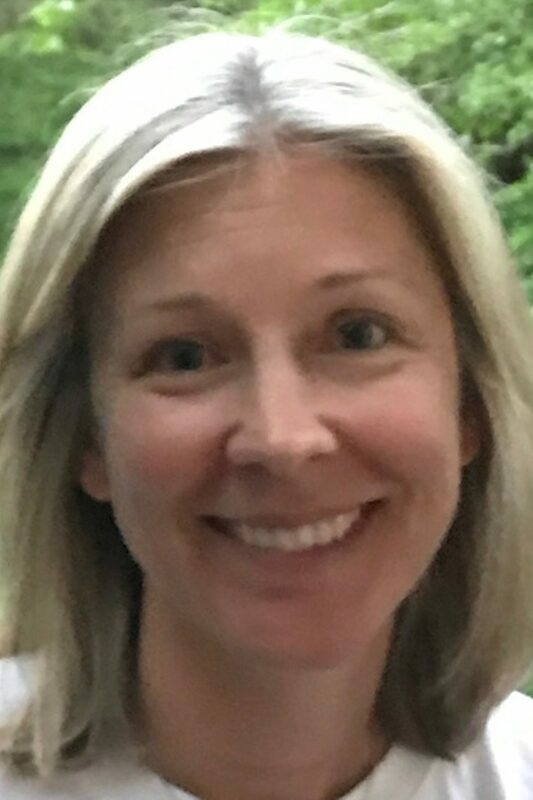 Mrs. Bryson, or as she will be known to our students, Madame Bryson, would like you to know that she considers it a delight and a privilege to get to know each child at Carden. She looks forward to having lots of fun making mistakes together in French, playing games and laughing a lot! We are very blessed to have her join our staff. Please join me in welcoming her to her new role here at Carden.